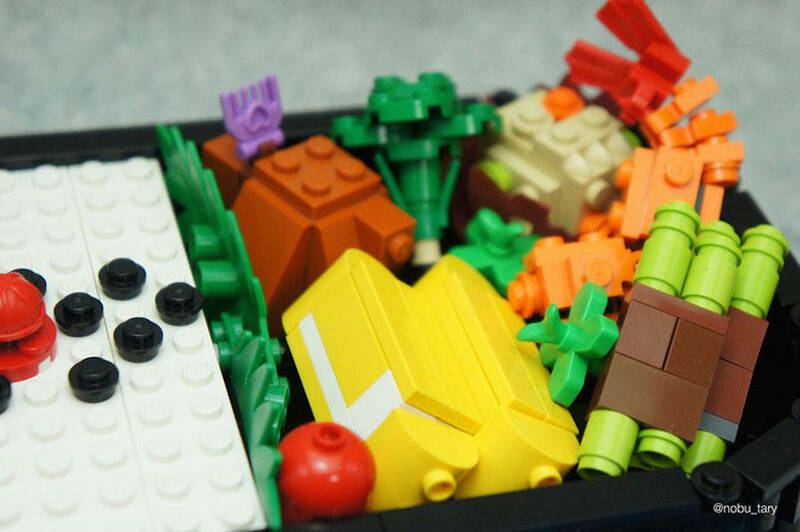 Japan has quite an impressive tradition in terms of fake food as restaurants regularly display reproductions in their store front in order to appeal potential clients. 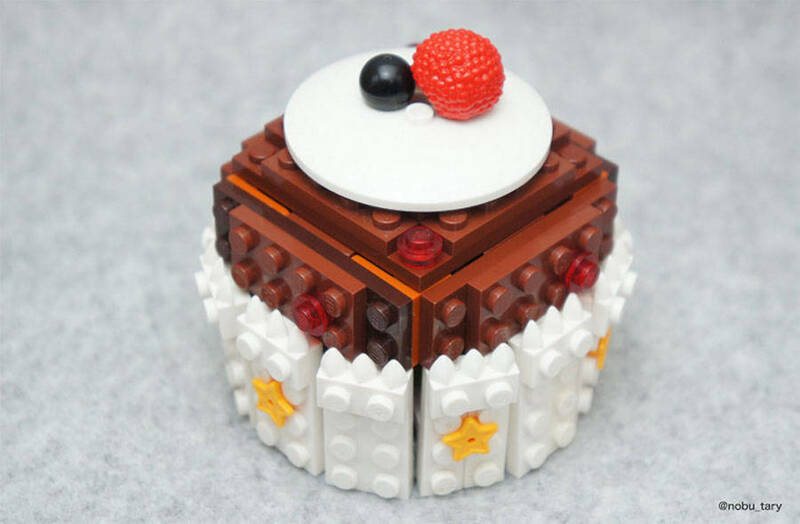 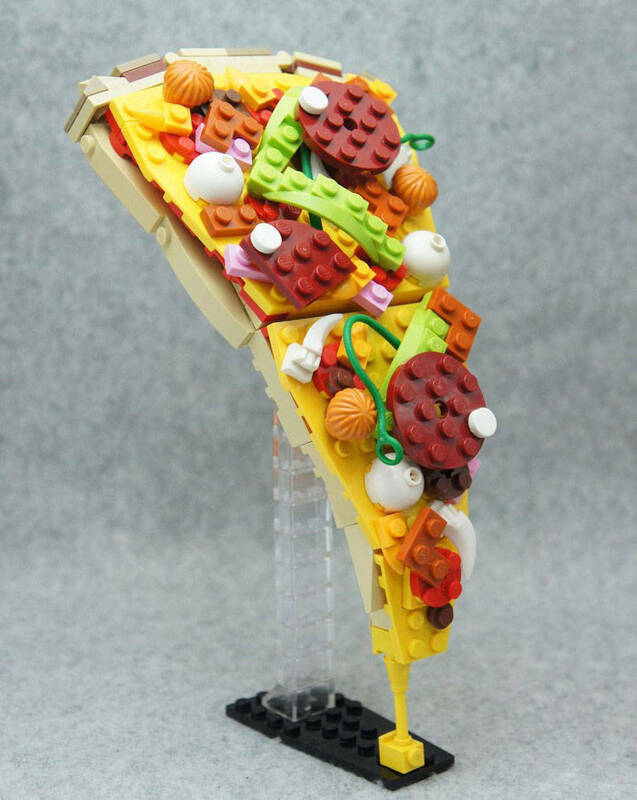 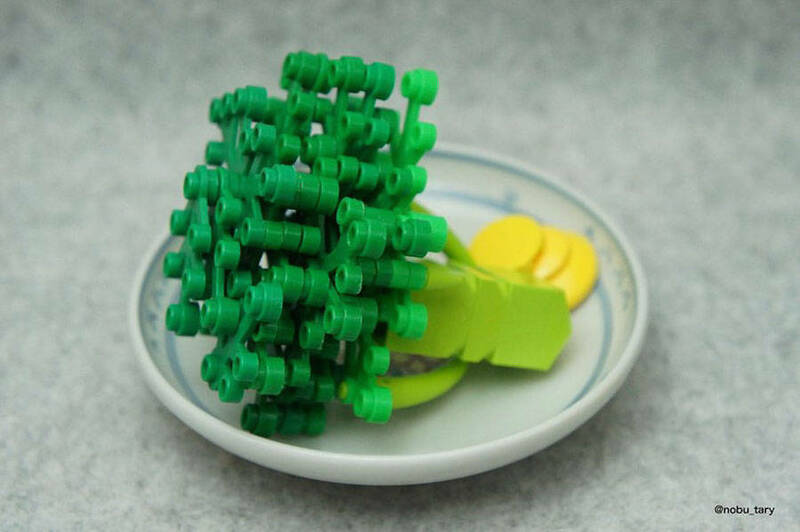 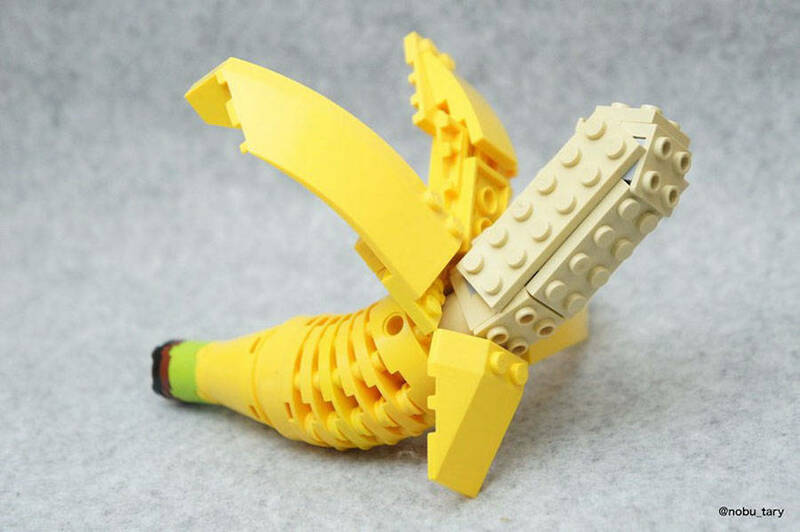 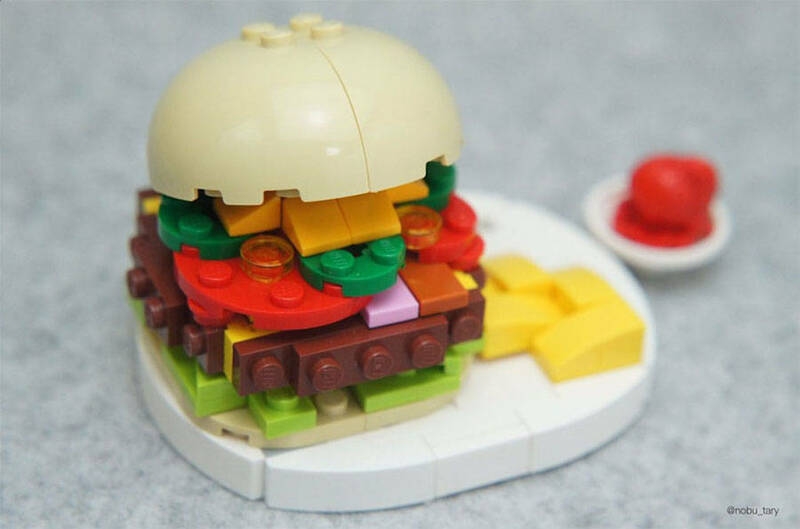 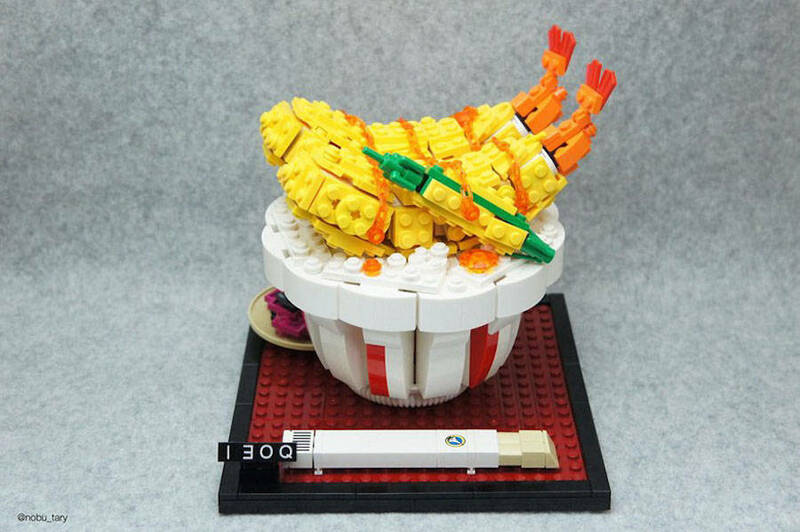 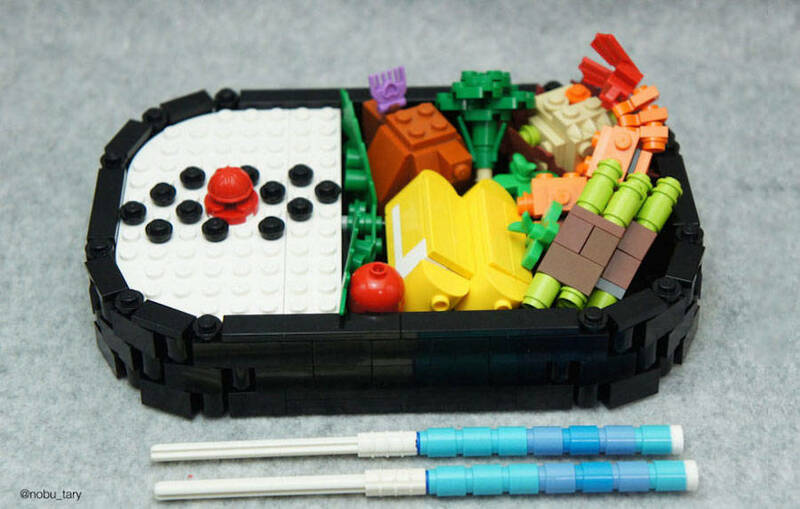 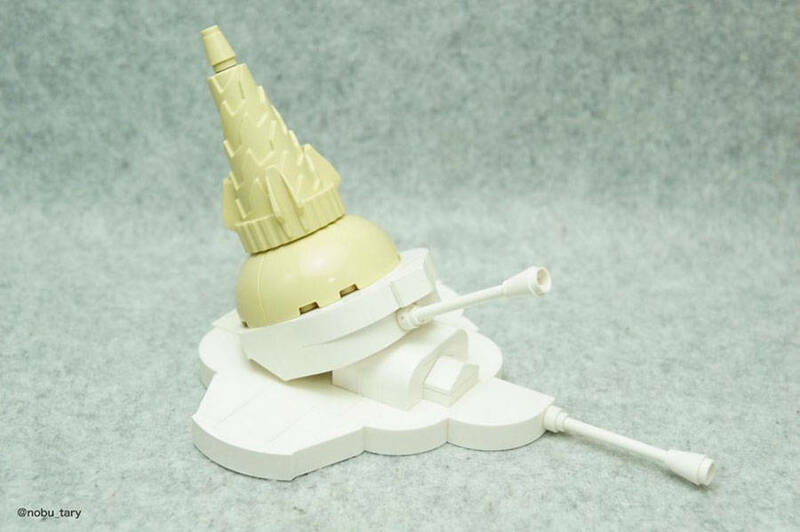 Tary, an artist that precisely comes from the archipelago, reinvents this art his own way by recreating numerous dishes and aliments with Lego pieces. 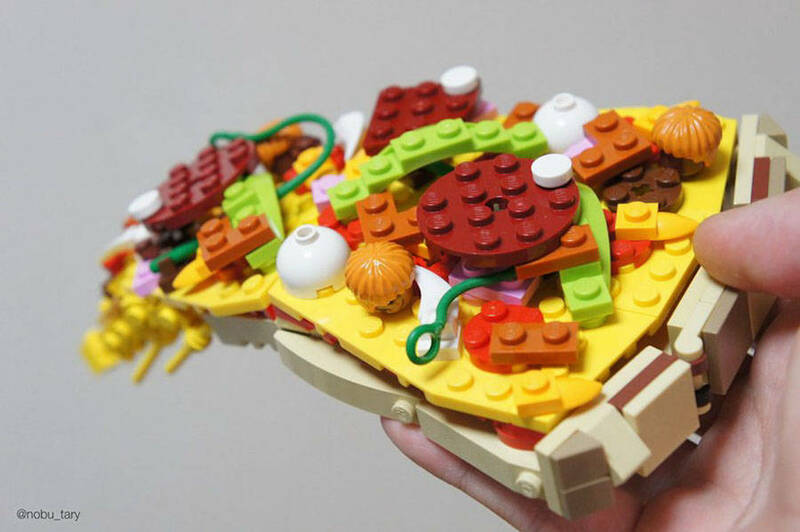 In our menu today: pizzas, hamburgers, bentos, bananas, broccoli or a piece of cake.